Spurs 3- 0 Villa; Just shocking! Browse: Home » Spurs 3- 0 Villa; Just shocking! …to the Exit? You’d hope so. This was a game where you would have hoped we would have been able to play with the shackles off, wasn’t it? We started out with pretty much the same line-up that has failed us all season, that’s what. And as expected, they failed us again. So what to say about the actual game? We looked devoid of any heart or desire. It was shots-in early on in the game and when they got their first, you just knew what was going to come. While I don’t think we sat back too much (certainly not as much as against Man City), was that supposedly us going for it? You would hope not, given that our midfield were totally outclassed and created nothing yet again. Delph looked about the only Villa player on the pitch that looked remotely interested and he at least had a couple of efforts. At half time, Lambert replaced Jordan Bowery, a player where I just don’t see it at all, with El Ahmedi. That said it all for me, in that it was now about damage limitation. Is that what we’re really down to these days? It would certainly appear so. Another damming statistic that we’re quite used to recently, is that we never had an attempt on target until yet another effort from Delph. Anyway, enough talking about that rubbish. So why do I feel ashamed? Because of the fans that actually travelled and paid to watch that tripe. They were superb today and if the team were half as good as the support, in the effort put in, they’d be seriously challenging. I looked at one of the White Hart lane stands and there I saw the words “the game is about the Glory”. And then I looked at the shirt sponsors. Spurs have HP, a world-wide brand. While we have????? exactly. That shows the gulf that exists between us nowadays. It’s just not good enough and why we need change. Please Randy, make the announcement that you’ve sold. Because anything else won’t be good enough either. A dignified statement. I believe he’s left out the part where it should say ” I’ve been looking for a buyer for two years, can’t find one, so I’m making it public to keep the fans off my back”. The farewell doesn’t detract from the gross mis-management of the club sice he took over. Off the field there have been some nice touches. On the pitch and in the boardroom been calamitous. Just say Ray ranson comes out the woodwork??? Told you on sat it’s me and badger lol. Fairplay to Ian who said the club was for sale and got so much abuse. Ithink you will find that Ian gets ALL his information from other sites who were saying it months before Ian! Ian where are you? What does this all mean we are left in limbo? Do we have a buyer? Surley someone knows? Nervy stuff! Ian’s facebook account says I told you we would be sold nothing more lol. I’m hearing the words ‘up for sale’ but no sold so we haven’t a prospective buyer then??? I am pretty sure you don’t put something up for sale if you already have a buyer. I think this is the worst possible news. We could be in limbo for a very long time. Pelligrini said after yesterdays game that work starts for next season today whereas we could be without a plan for the foreseeable future. If Lerner can’t sell is he going to be bothered with investmant in the team. I doubt it. 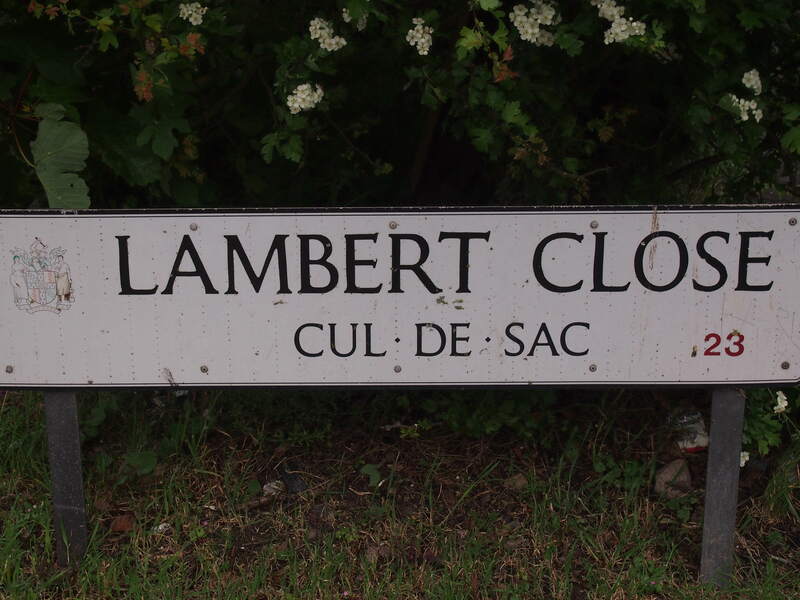 PS if Lambert had anything about him he would fall on his sword. Ian Holloway at Palace did what was best for the club not his wallet when he quit. I don’t think that there are any great surprises in that statement. The word ‘fickle’ and repeated use of ‘debt’ is quite deliberate. It’s a bloke who bought a toy and thought he could make it exciting, then realised that he was nowhere near the biggest boy in the playground and lost interest. 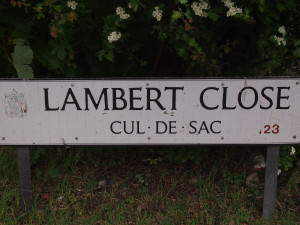 The club will be self-sufficient from here on in I would imagine, and I expect Lambert to have approximately £30m or so this Summer. I will carry on supporting the Villa, as they are my club. I didn’t think of it as ‘giving money to Lerner’ when I renewed, and hope for the best one day. Hasn’t it always been thus ? A fairly dignified and honest statement. Is anyone shocked to hear that Lerner would quite happily have his money back and do one for the last couple of years, you hardly had to be prophetic see that. Hopefully, if the club is attractive on the open market as many feel we are, we’ll be snapped up quickly. I won’t be holding my breath. As for yesterday, great support and what a great set of fans the Villa have. As for the match, spineless, soulless and utterly below the standard that Villa players should meet as a minimum. Will some be rats leaving a sinking ship, or will Lambert garner the resources available, buy well and make a much better effort next season ? Either way, yes, I’ll be there. I don’t know what use a boycott of a bloke who has stated he wants to go does. If you’ve lost interest because it’s highly unlikely we can anything, just be honest with yourself. Stop posting then, find another hobby.